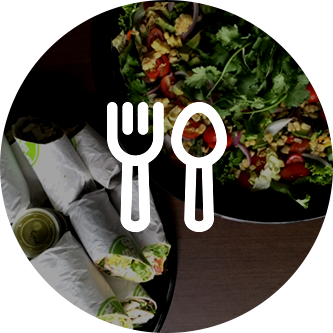 The Greenspot Salad Company is committed to providing our customers with a delicious, convenient, and healthy dining experience. When you visit one of our salad bar locations in San Diego, we’ll do everything we can to ensure your meal is prepared to your liking. We custom make all of our salads, wraps, and soups in-house, using the freshest, highest quality ingredients possible. We also offer catering services in San Diego and the surrounding areas. 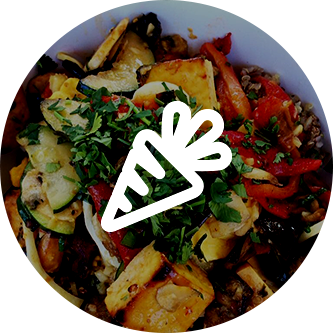 The Greenspot Salad Company was founded by entrepreneur Micah Goldfarb and chef Brendan McCormack. 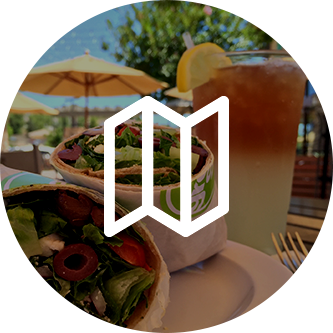 Their unique salad bar concept first opened in Sorrento Valley in December 2011, and in the summer of 2014, the partners decided to invest in a second location in the blossoming North County neighborhood of 4S Ranch. 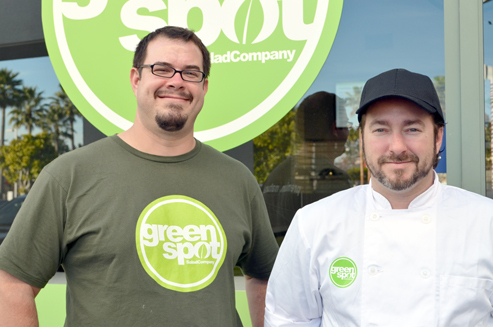 The second Greenspot Salad restaurant was then opened in January of 2015. As longtime friends and business partners, Goldfarb and McCormack greatly value feedback from clientele. Next time you visit The Greenspot Salad Company, feel free to ask for one of them by name if you have any comments or concerns about your dining experience. If you can’t stop by one of our salad bars, leave us a comment on our contact page and we’ll get back to you as soon as we can.